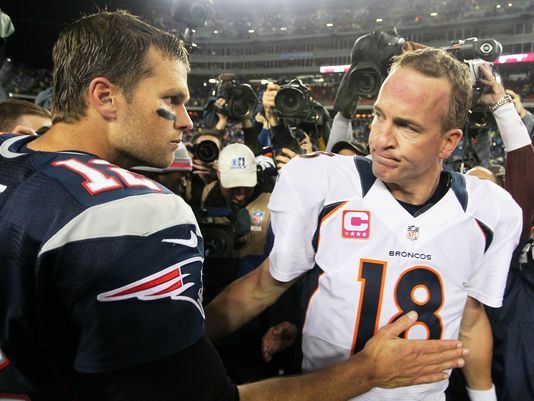 I think Patriots will have too much for the Broncos today. Brady is a master of these situations and he has the weapons to unlock this tight Denver defence. Amendola, Edelman and Gronk will be in for big games as Brady will throw often. Expect Ware and Miller to try and get to Brady to rough him up but ultimately I think Brady out shoots Manning over the course of the game. Manning played last week after suffering with a football injury and although Denver defeated Steelers, Manning failed to throw the ball with any real conviction. To lighten the burden on Manning Denver will try and use their ground game with Anderson and Hillman. Patriots will be without one of their man linebackers and this ensure Denver keep the ball on the ground. I expect Patriots to win a close game. Panthers were extremely impressive in the early part of the game vs Seahawks as they stormed into a 31 point lead but its difficult to see them doing the same against a very solid Arizona Cardinals team. Arizona finished the regular season having the best total offence in the league and the 5th best total defence in the league. Arizona will throw the ball deep down the field the most and when on defence, they will blitz the most. This could be a cracker of game! 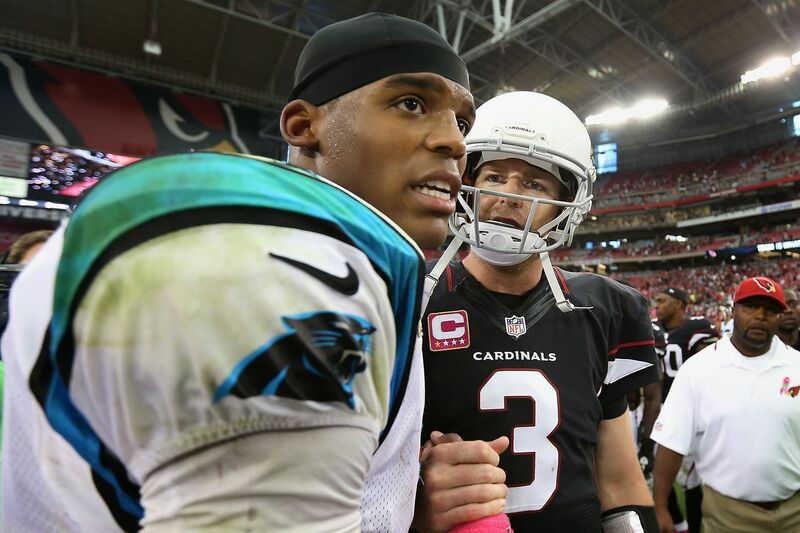 Palmer has seen it all, he has the experience and the weapons around him to cause Panthers all kinds of problems but can he out shoot the devastating Cam Newton? Because Carolina stormed into a lead against Seattle Cam Newton had a fairly quiet game as he tried to keep to the ball on the ground with Stewart to ensure the clock kept ticking. Newton will need to have a massive game here to fire Carolina into the Super Bowl, but Newton isn't favourite for the NFL MVP for no reason. I expect a high scoring game but I'm backing the Carolina Panthers to edge it with home advantage.